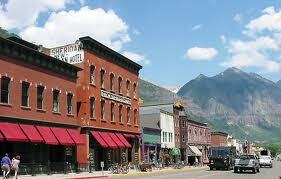 (2011) Enjoy a one week stay at the Burrill’s Telluride Luxury Condo. Bring your friends/family and have ski in-and-out access, sleeps 6. Usually rents for $400-600 depending on season. Available from now until August 30, 2012. (2011) Art in itself is an expression of who you are! 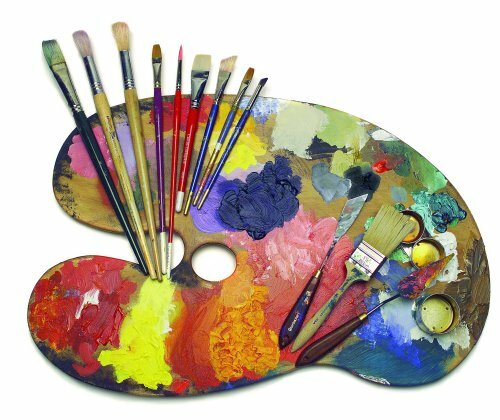 Create an oil reproduction of your favorite masterpiece by local artist Tod F. Wood.